Making organic pigments is what we excel at. Our pigments aid performance, impart colour and special effects, save cost and help save the environment. They find widespread application in the Printing Inks, Packaging, Automotive and Plastic industries. 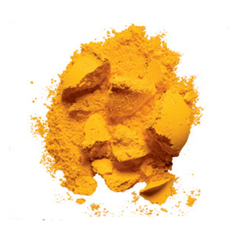 We are conspicuous and driving substance, occupied with offering quality guaranteed Orange Pigment. The offered colours are prepared by our talented experts utilizing most extreme quality synthetic mixes and propelled strategies. Notwithstanding this, the whole range is stringently tried under the supervision of our quality investigators remembering set industry gauges. The offered colours are high in quality and have prevalent tinting quality, in this manner exceptionally requested in the business sector. 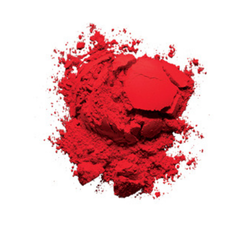 We are a paramount organization that is engaged in offering quality approved Red Pigment. It is an organic pigment extensively used in automotive coatings and painting. Our logistics personnel make sure it delivers the offered spectrum at customers' doorsteps using easy modes of transportation. 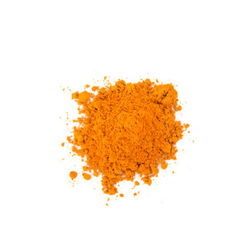 To experience the desires of the customers, we furnish them with the precisely planned Yellow Pigment. These offered chemicals are detailed by making utilization of preeminent quality obliged fundamental fixings at our sellers' end. Moreover, our sellers plan these chemicals according to the characterized parameters of the business.